Want your website to be one of the top ranking sites in world’s most popular search engine Google? We can help out! Sometimes you have to pay for what you get…and that’s the name of the game when it comes to Google Adwords and “Pay Per Click” marketing campaigns. 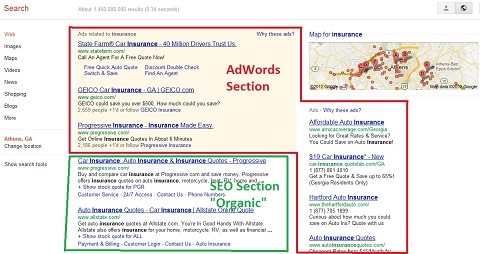 Google AdWords allows you to pay (or bid really) to be at the top of search engine results. Did you know that most of the search engine results at the top of the page are actually paid advertisements created through Google Adwords campaigns? 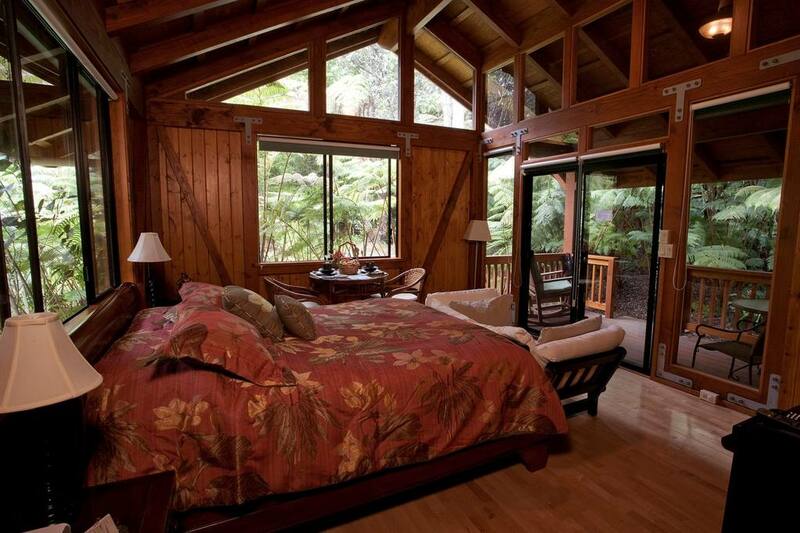 We run campaigns for an awesome hotel in Hawaii called Volcano Village Lodge – www.volcanovillagelodge.com You should go visit there! We also run Google Adwords campaigns for a popular bed and breakfast in Palm Springs California called Palm Springs Rendezvous – www.palmspringsrendezvous.com – You should go visit there as well! Be Social…Reach out and learn more about setting up a Google AdWords campaigns for your business.